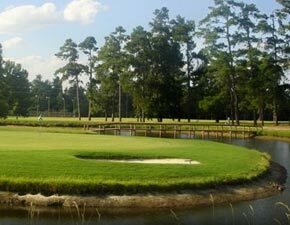 Enjoy a hot breakfast with all the Southern favorites before your tee time at any one of our 32 championship golf courses. 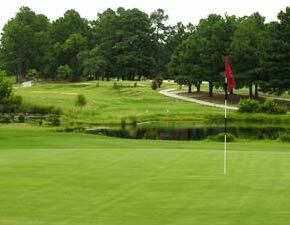 The Thunderbird Inn is easy to find whether you're coming from I-95, I-20 or I-77 on your way to Florence. 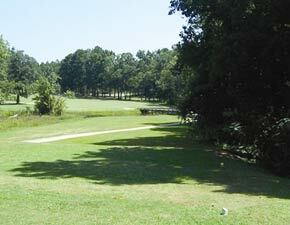 Located off of Interstate 95, the Country Inn & Suites of Florence features warm, country-style decor and free high-speed internet. 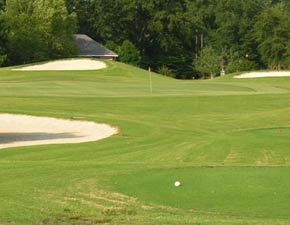 Great golf courses, shopping centers, the Darlington Raceway, and more are only minutes away! 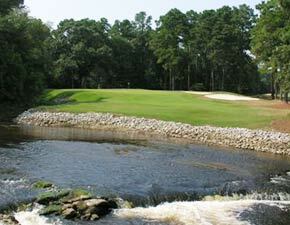 Swamp Fox Country is truly one of South Carolina's best golf vacation spots located just off Interstate 95. 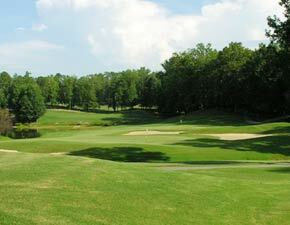 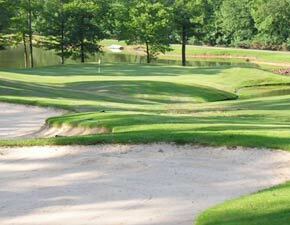 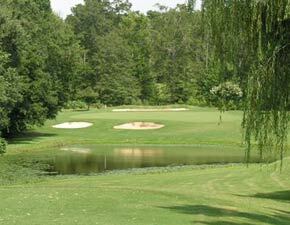 We offer 19 outstanding golf courses to play and your choice of fine accommodations around the city of Florence. 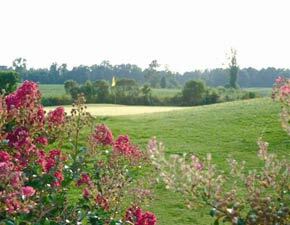 Prices start at $57 and are subject to seasonal change and change without notice. 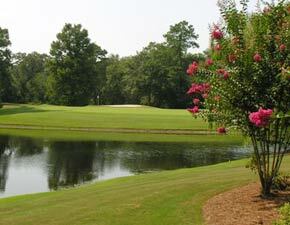 Other courses outside the Pee Dee region can be included in our packages.